Thorny black seeds, shy seeds, dandy high-fliers and winged parachutes . 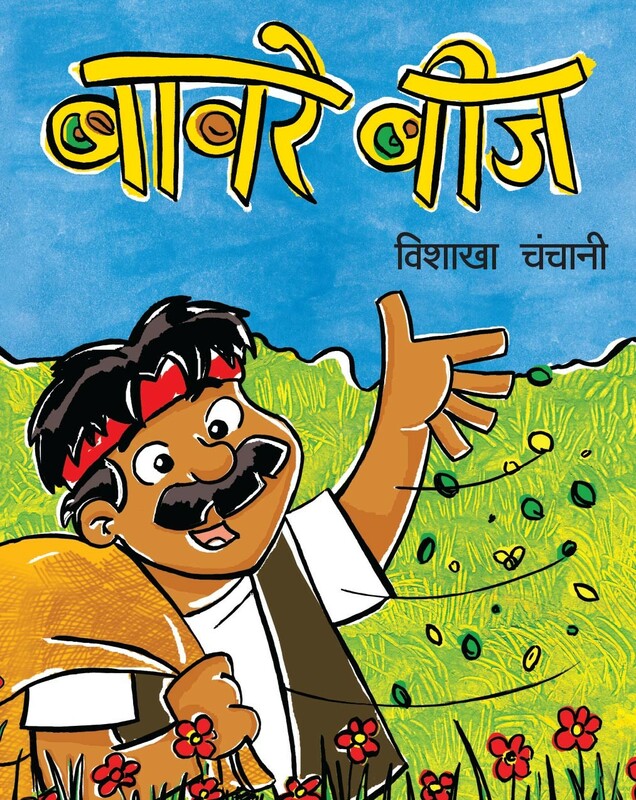 . . Biju Bhaiya's seeds are quite unusual!